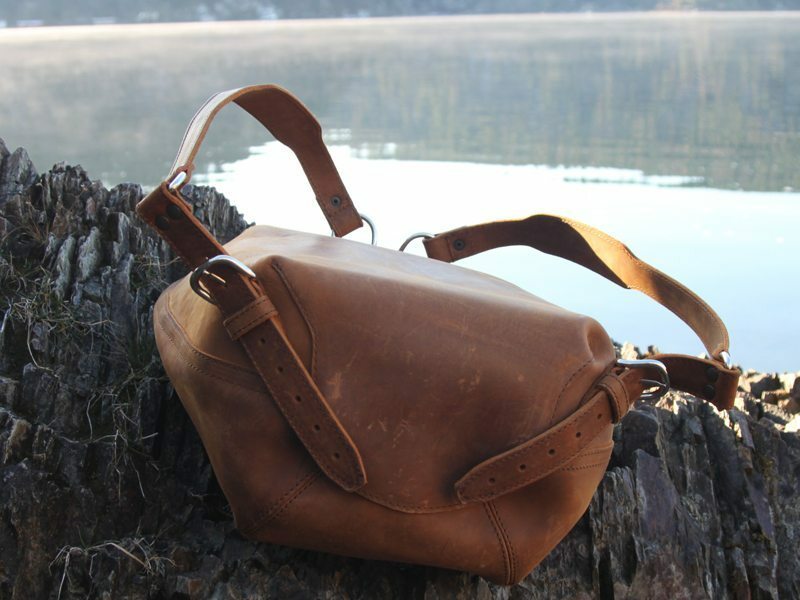 Just in case one of our readers doesn’t know about Saddleback Leather, here goes a quick summary: Founded in 2004 and based in San Antonio, Texas Saddleback Leather is dedicated to building ridiculously tough, long lasting leather bags, backpacks, and accessories. The family owned company has grown significantly over the years and has a very dedicated customer base…and, as expected, they have their detractors too. But, the fact is – they make some pretty fantastic products and they back them up with a 100 year warranty. The Saddleback Leather Bucket Backpack we received for testing and review features Saddleback’s classic tobacco colored leather, copper rivets, and nickel-plated hardware. The Bucket Backpack is a simple design. At 16” h X 10.5”w and 8.5” d it will haul plenty of gear. It sports a drawstring closure, a removable strap handle that can also be used as a key ring strap or to secure other products within the pack. 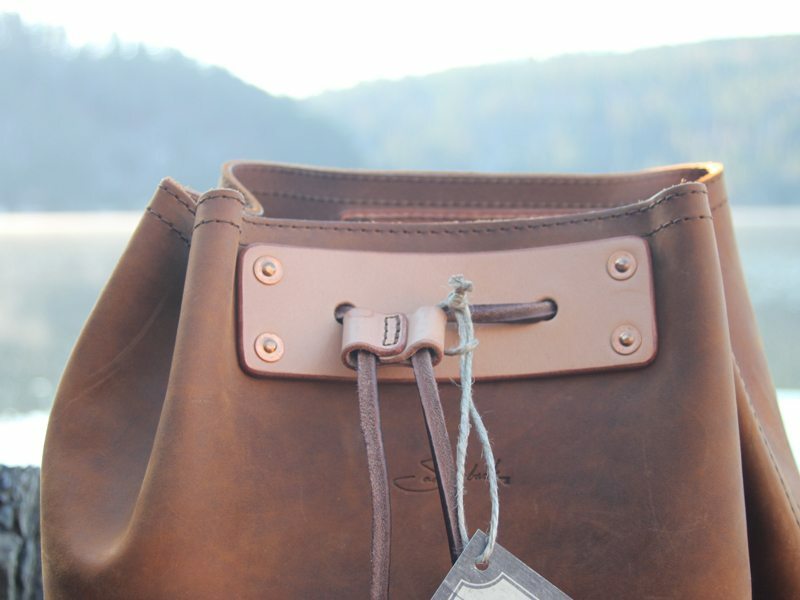 It’s made just like all of Saddleback’s other bags and accessories – with thick leather, pigskin lining, and heavy duty hardware. Weighing in at 3.5 pounds, this is the lightest weight backpack that Saddleback makes. The one obvious thing about this backpack is the complete absence of a top flap. I’m not sure if this is advantageous or not. There are definitely situations when it will not be a good idea to carry certain items in this pack (i.e. electronics in a rainstorm). So, some forward planning will need to be made when utilizing this pack. Or, you just plan to never carry anything that will be affected by adverse weather. On the other hand, the lack of a top flap sure makes it easy to get into quickly and easily. In that vein, it holds big advantages for certain people. I can see this serving well as a diaper bag or even as a bag full of all the things a parent needs while managing a busy family. It’ll also serve a student well carrying books and assorted gear for school. Or a dedicated gym bag. There are a lot of great ways this bag can be used. The interior is spacious and also has a good size interior flap pocket and a smaller pocket sewn on the front of it that will easily house a normal sized smartphone. As with most products that are built from sturdy leather, it is stiff at first. The shoulder straps will take some time to break in and soften up. The shoulder straps are easily adjustable to create a custom fit. To date the bag is looking good and developing a nice patina. With the tobacco color, it will certainly darken up with time and use. I have a hard time deciding what color is my favorite with Saddleback. Black, carbon, chestnut, and dark coffee brown all have a certain appeal. The great thing with tobacco though is that it will develop its own unique color dependent upon your use and time. That feature alone consistently sways me to make the claim that tobacco is my favorite. The Bucket Backpack also generates quite a bit of interest from others too. Given its unique design and great leather, people ask and comment about it frequently. At $259, this is the most affordable backpack in Saddleback’s lineup. There are concessions made (the lack of a top flap), but as noted it also yields certain benefits too. The beauty is that you get to choose. And, you can rest assured that Saddleback’s a company that will be around for a long time. The company is as solid as the products they make. 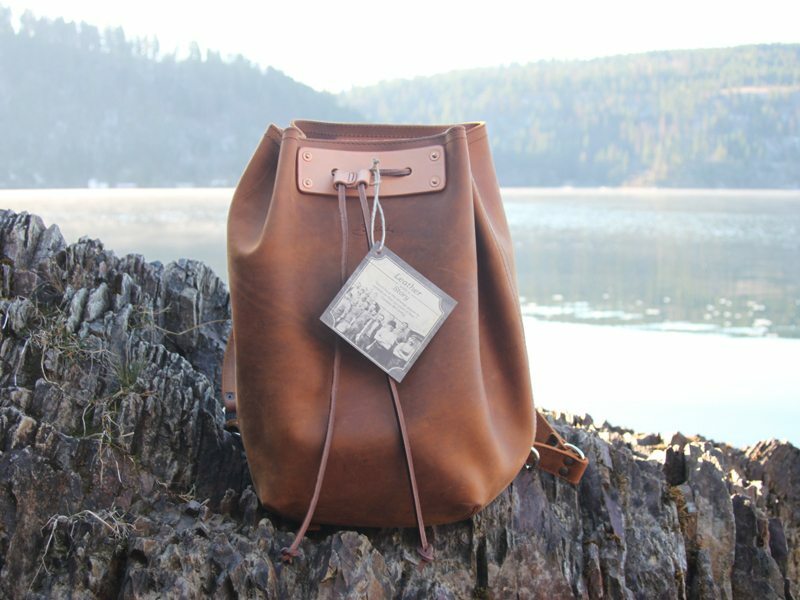 The Saddleback Leather Bucket Backpack is well built, backed by a warranty that will outlive you, and looks fantastic. As they say on their website, “they’ll fight over it when you’re dead.” I think there’s a lot of truth to that! 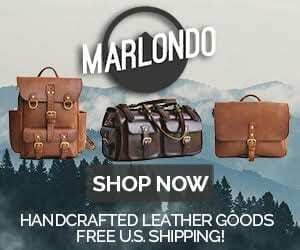 2 Comments on "Saddleback Leather Bucket Backpack Review – $259"